There was a full house for last week’s Hart Field-Site Group’s Getting The Crop In seminar held in Clare. Always a drawcard, the keynote farmer speaker for the event Ben Wundersitz from Yorke Peninsula gave a detailed insight into how he and wife Belinda operate their farm, Anna Binna. Outgoing Hart Field-Site Group chairman Damien Sommerville said it was heartening to see continued support for the group’s key events. “Hart’s purpose continues to be to deliver value to growers and make agriculture better, in productivity, sustainability and community,” he said. “Getting the Crop In for 2019 provided some great, rounded information that is pretty timely as we head into seeding, and we look to back that up with our Winter Walk in July, Spring Walk in October and of course our field day in September. “To get a good crowd like we did today shows we’re on the right track, but we always welcome feedback and new ideas. We encourage growers and others involved in the industry to think about nominating to join the Hart board, before elections at our AGM coming up on April 9 at the Blyth Hotel. The 2019 cropping season is almost here and we're again presenting our free Getting The Crop In seminar on Wednesday, March 13, to help farmers prepare. Hart chairman and Spalding farmer Damien Sommerville says this year’s event will be particularly relevant coming off the back of a dry year, with many farmers potentially facing new or different challenges. “Coming out of a dry season we’ve got so many different things to consider,” he said. 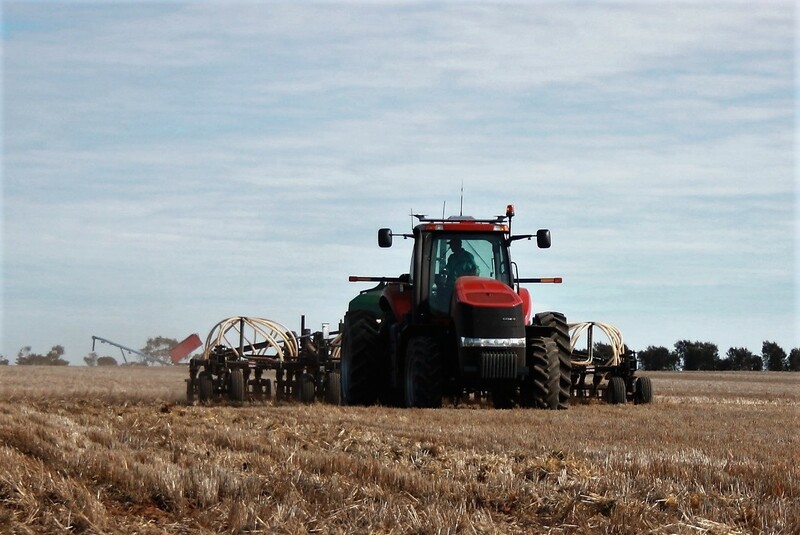 “Issues like less cover in some paddocks, potential herbicide residues, and some might be wondering how the trials at the Hart site went in a dry year and how that latest research fits into a dry finish to prepare for similar years. 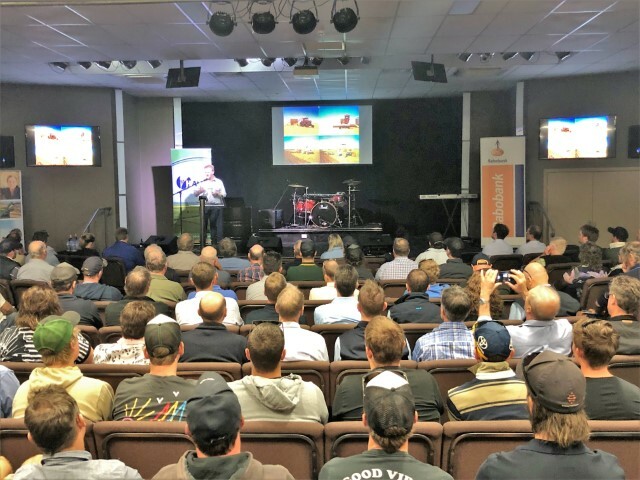 The seminar, sponsored by Rabobank, is an excellent opportunity to ask questions directly to the experts in the field, hear the latest agronomy, market and variety information and catch up with farmers from across the region. EVER 'WUNDERED' HOW OTHER FARMERS FARM? 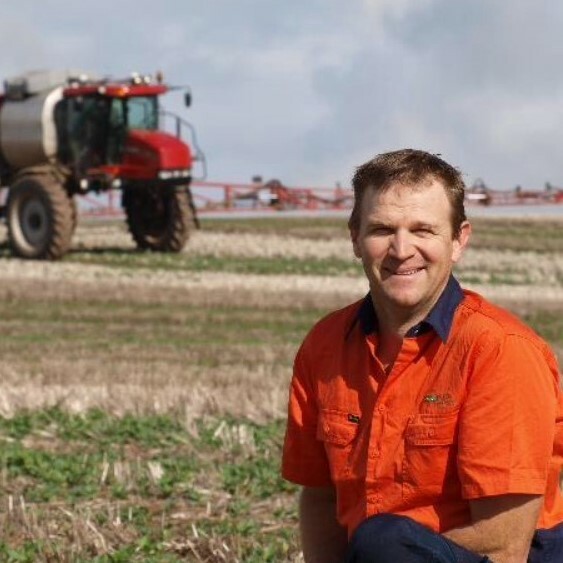 Over a period of 20 years, Yorke Peninsula farmers Ben (pictured) and Belinda Wundersitz have increased their cropping program by a massive 1200 per cent. It was partly a leap of faith, partly a necessity to remain viable that led to the expansion and along the way they have learned plenty about lease farming, branching into new cropping practices and taking an honest look at benchmarking to enable growth. Ben will share some of his experiences with a first-hand insight into his farm business model as keynote guest speaker at our Getting The Crop In seminar in Clare on Wednesday, March 13. A fifth-generation farmer from Maitland, Ben runs the property Anna Binna with wife Belinda, employing five full time staff and up to five casuals during peak seasons. The property spans from Price to Port Victoria and ranges from 280-millimetre rainfall to 500mm with a rotation focussed on high protein wheat, malt barley and lentils. Ben attributes much of the business’s growth to the introduction of lentils into the rotation, especially in areas traditionally considered too dry for sustainable continuous cropping. “We’ve been growing lentils for 20 years and they can be as much as a third of our program,” he said. “We’re growing lentils in areas that people told us wasn’t possible, they said we’d go broke. An integrated whole-farm management approach, incorporating cropping and livestock enterprises, is paying dividends for Bordertown farmer Ben Hunt, who will share his experiences at the Getting the Crop In seminar in Clare on March 14. 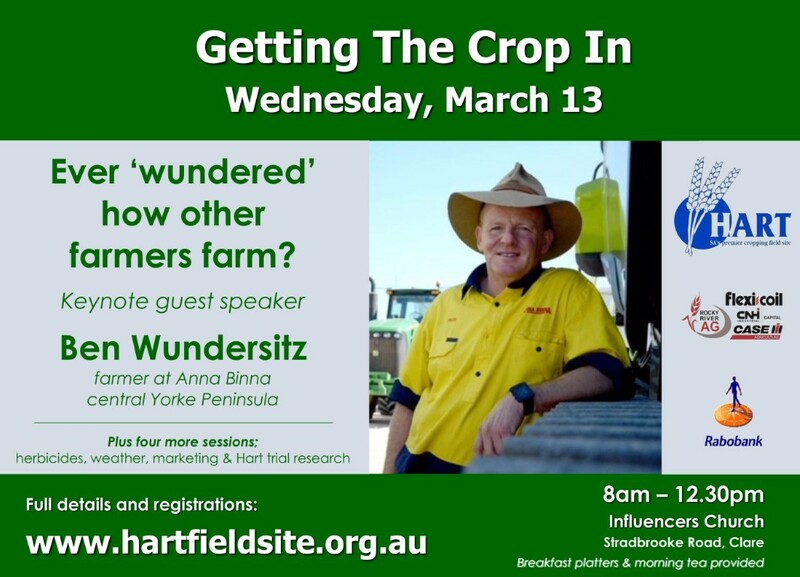 Hosted by the Hart Field Site Group, the annual pre-seeding seminar brings together some of the country’s leading agronomy specialists and this year Ben will be the key-note farmer speaker. The Farmer Panel Q&A session is back! It is hard to believe the sowing and growing season is almost here again, but the Hart Field-Site Group is presenting its annual Getting The Crop In seminar on Wednesday, March 14, to help growers prepare for the year ahead. 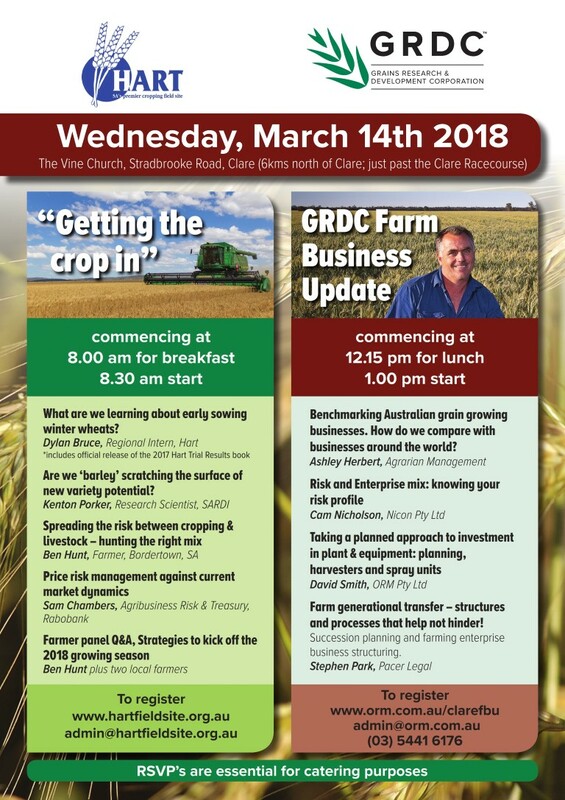 Getting The Crop In was followed by GRDC's Farm Business Update in the afternoon. 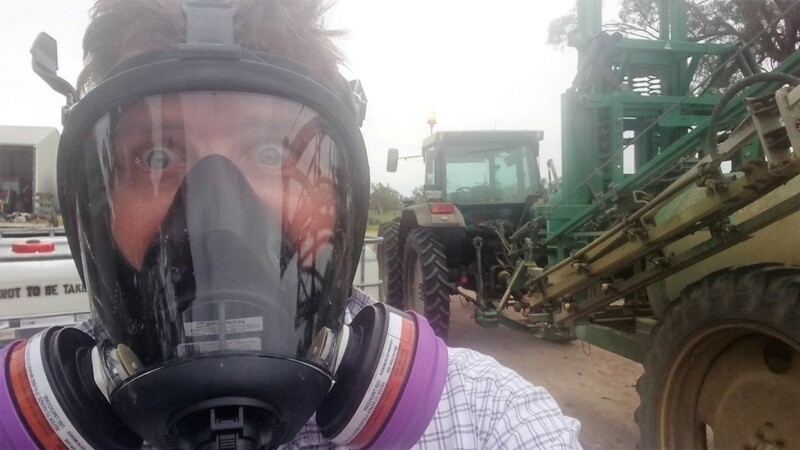 Yeelanna farmer Randall Wilksch (pictured below) will ‘open up’ his farm gates and give a personal insight into his experiences with controlled traffic, precision farming and women in agriculture, as guest farmer speaker at the Getting The Crop In seminar in Clare on 23 March. 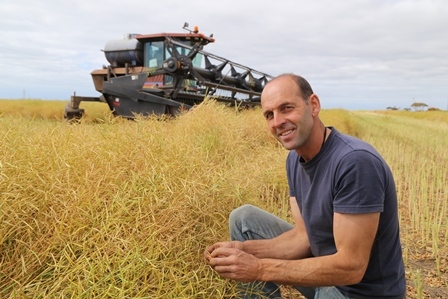 Randall farms a 3650 hectare property on the Lower Eyre Peninsula with wife Julie, brother Jordy and his wife Kylie, and parents Max and Julie, and will give a first-hand account of their farming enterprise... read the full story here. 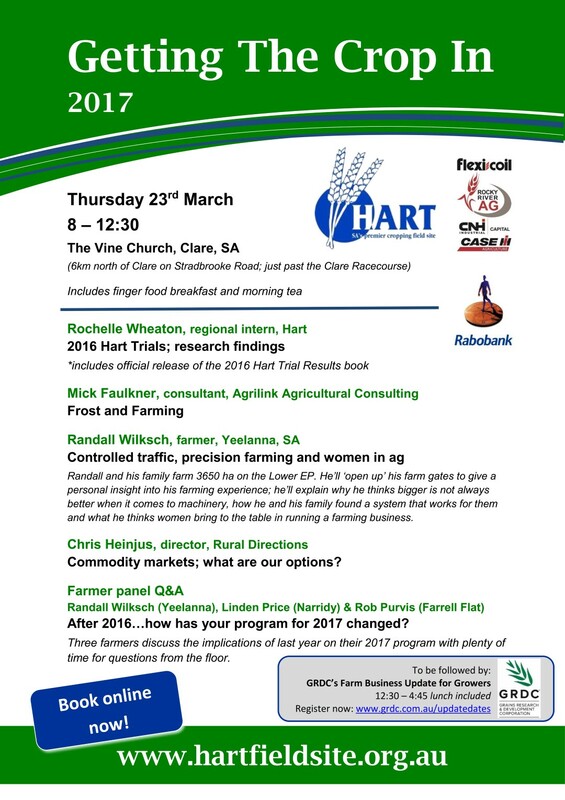 It may feel like harvest has only just wrapped up, and in what was a drawn out season for many it has, but seeding 2017 is just around the corner and the Hart Field-Site Group is set to bring you a truckload of information to help with some of the decision making that comes with it - everyone is welcome to the free event. Read the full story here. 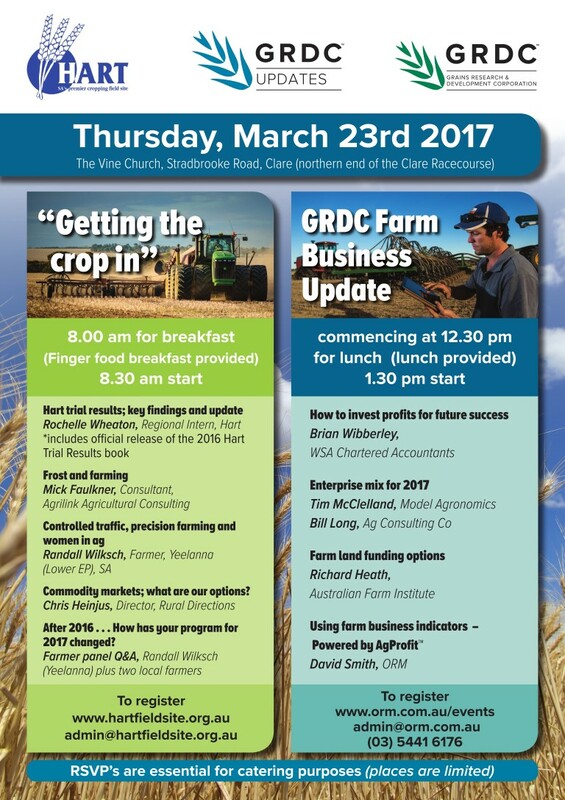 Don't forget to book separately for the GRDC Farm Business Update for Growers to be held immediately after our event. 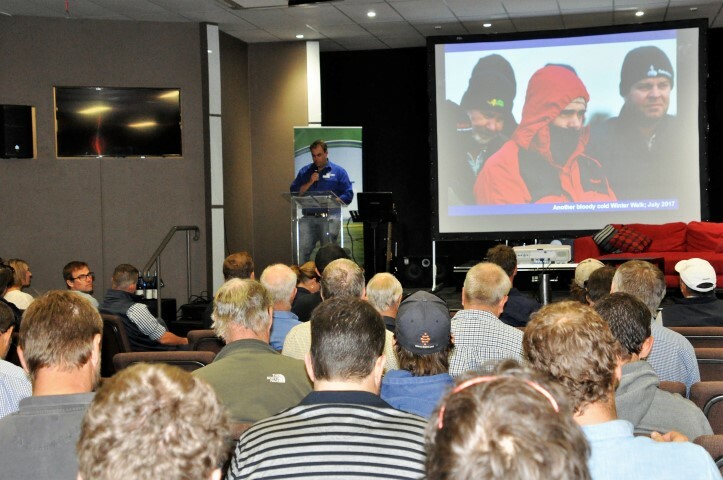 Recent teasing rains got many of the region's farmers seriously thinking about the 2016 cropping season, and the Getting The Crop In seminar held in Clare last week (March 16) gave them an insight into all the latest agronomy, trials and global market inforamtion to help plan the year ahead. Read more here. Our keynote guest speaker, Warracknabeal farmer Julia Hausler (pictured). Julia farms in the Victorian wheatbelt with her husband Tim. 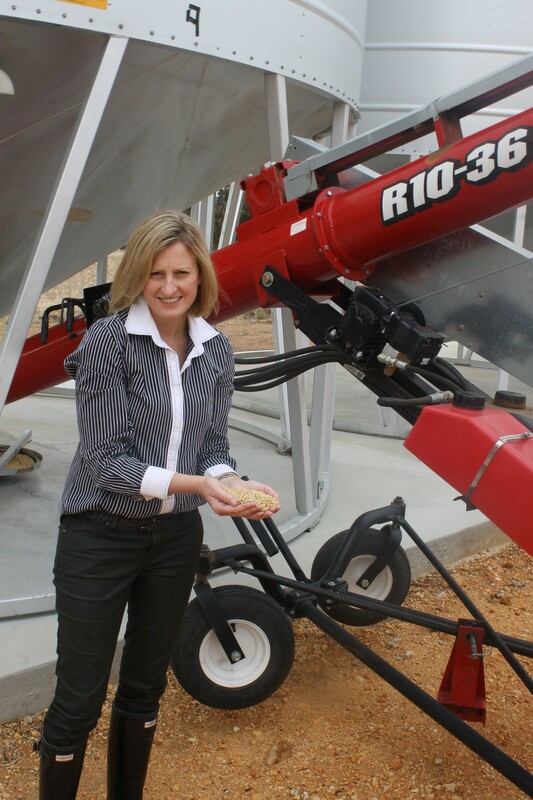 She spent 10 years in the grain trading business and lectured in risk management before deciding to work in the farming business full time, and will be joining us to share her experience of "Mixing grain marketing knowledge with farming reality". Read more about Julia and get a sneak peek into her presentation here. Thanks to event sponsorship from Rabobank Clare, Getting The Crop In is presented free. With a line-up of international and state-wide speakers, the group left armed with the most up-to-date information and predictions on grain markets, grain varieties and detailed reports on how last year’s crops performed. Hart Field-Site Group chairman and Brinkworth farmer Justin Wundke says participants are now well-poised to tackle the coming growing season. Read more here. *this interview was not recorded at Getting The Crop In but covers many of the topics discussed in Mr Liddell's seminar presentation. The Getting the Crop In seminar will help kick-start the 2015 cropping season, with international and South Australian experts providing the latest trends in market, grain variety and agronomy as well as first-hand accounts into their own farming operations. Read the full story here. If there was ever a time to think outside the square and ‘challenge the status quo’, it is now, according to Eyre Peninsula farmer Mark Modra (picutred above), who will speak at the Getting the Crop In seminar in Clare on March 11. With big things just around the corner for the future of farming, Mark says there will also be great opportunities for farmers willing to try something new. Read the full story here. Soil moisture capacitance probes are not quite the crystal ball of cropping, but for New South Wales farmer Bruce Watson (pictured above) and the farming partnership he runs with his father and brother-in-law, they are certainly providing some valuable decision-making data. With another grain harvest completed and the next growing season imminent, about 170 graingrowers and agricultural industry representatives gathered at the Getting The Crop In seminar in Clare last week. With the new growing season fast approaching, graingrowers gathered in Clare for the Hart Field-Site Group’s Getting the Crop In seminar last Wednesday (March 14) to hear the latest information on agronomy, crop trial results, management and market information. About 150 farmers and industry representatives attended the free event sponsored by Rabobank, which kicked off with a cooked breakfast. David Jochinke, a dryland farmer from Murra Warra 30 kilometres north of Horsham, was the keynote speaker for the event. Having recently returned from a tour of Sri Lanka and India as an Australian Rural Leadership participant...click here to read more. Another successful event (with the exception of a fire alarm and quick evacuation!) saw 110 people enjoy some thought provoking and informative speakers as well as the famous catering by staff at Rabobank Clare. Feedback was overwhelmingly positive about our local farmer speaker, Grant Pontifex, a definite highlight in what was a fantastic program. A huge thank you to all our speakers for their valuable contributions! The Getting The Crop In Seminar, held at The Valley's Lifestyle Centre, Clare on March 11th 2010 was a huge success, with 140 farmers, agronomists and agribusiness representatives attending. Our new format of a half day seminar, starting with a tasty cooked breakfast was very popular indeed. 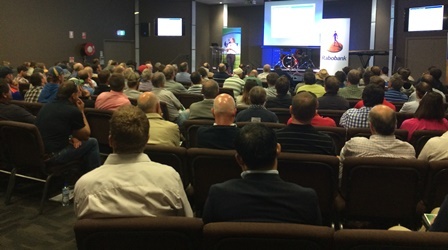 With the event being fully supported by Rabobank, we were able to offer this seminar free of charge. Bookings were essential! Our program featured a quality list of guest speakers and topics, and an open discussion format facilitated by then Chairman Grant Roberts ensured ample opportunity for everyone to ask questions.